We’ve used our 5200 daily since 2009 and this thing is a machine. 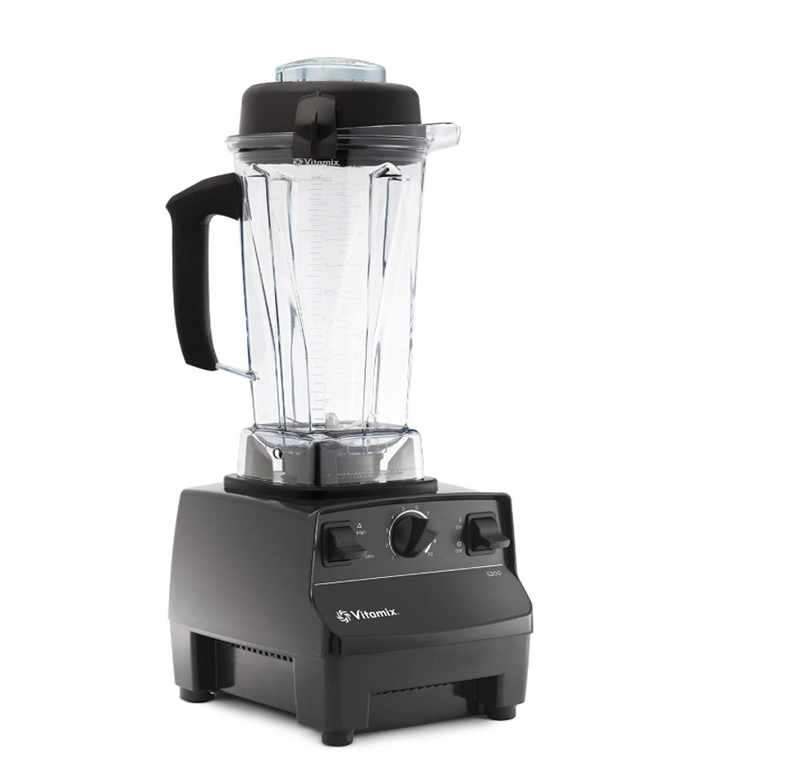 We love how seamlessly it blends smoothies (our favorite thing to make! ), makes sauces, nut butters, purees, etc.